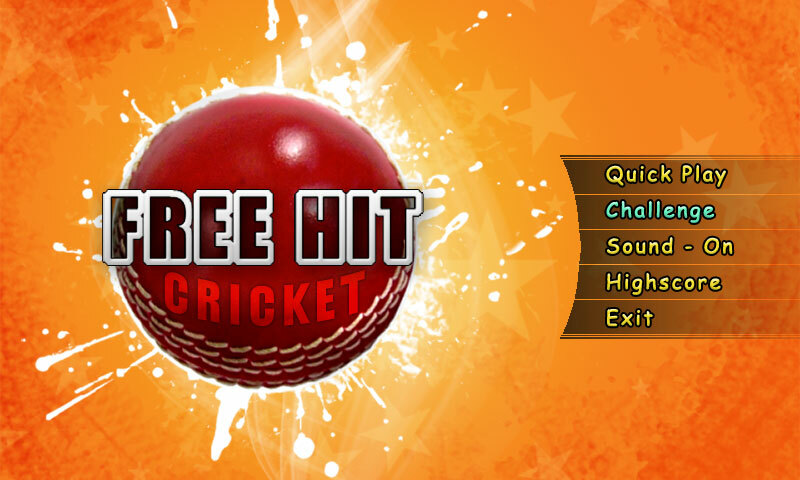 "Free Hit Cricket" is an exciting cricket game, the likes of which the android store has yet to see! 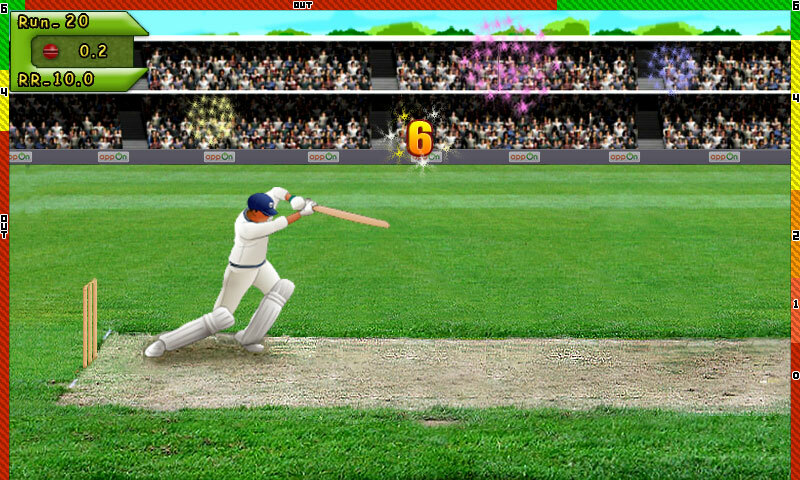 This game has cool and unique batsman drag physics which guarantees the excitement on its top. This game is all about hitting the ball and enjoying the crowed cheer. Chase different challenges, hitting huge sixes, fours and enjoy the cricket on its best. 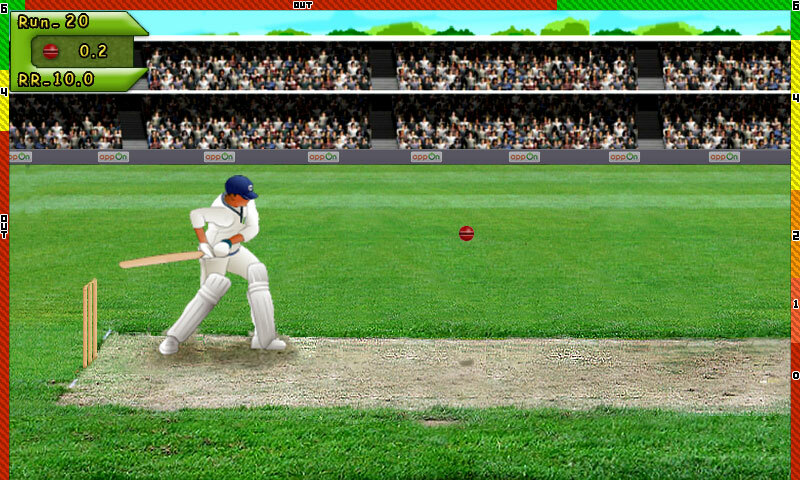 Download Free Hit Cricket on your android phone today.